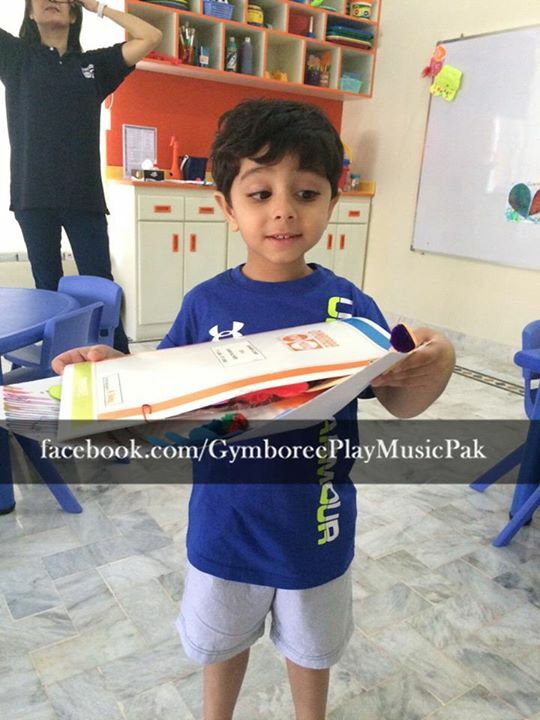 Gymboree is an international brand of childhood development, which is brought in Pakistan by Beaconhouse School System. 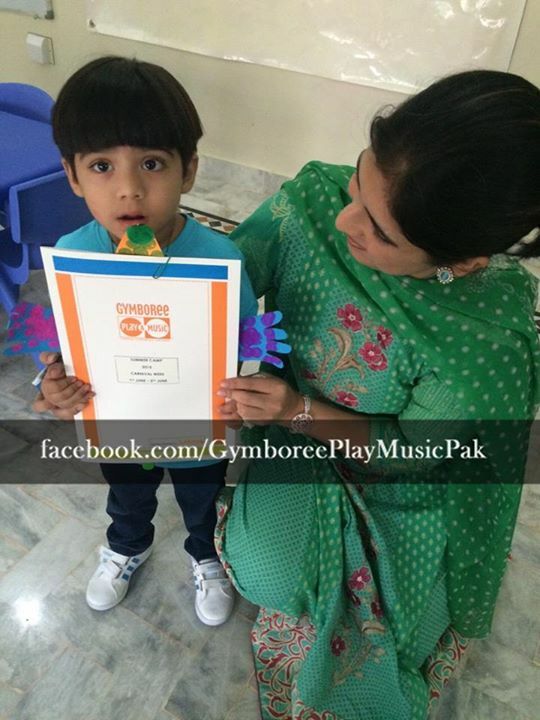 Gymboree first came to Pakistan in 2010 and since then has 5 centers operating in Lahore and Karachi. 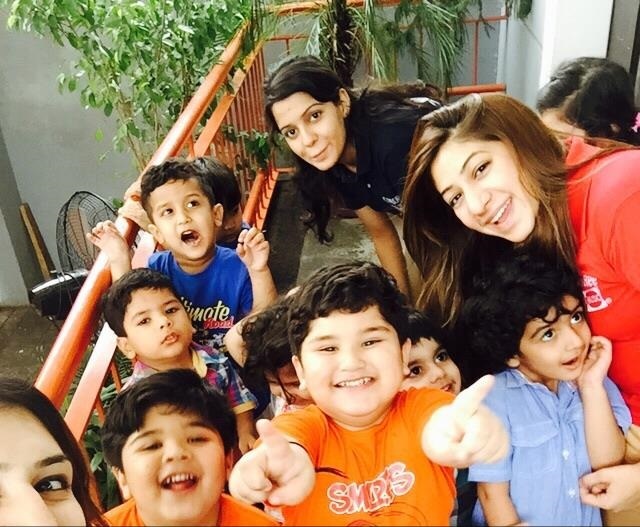 The programs are recognized internationally and have received awards for stimulating child’s development and growth. With 40 years of experience in early childhood development, it has its presence in more than 55 countries with 700 centers. Here are some of the interesting facts about the program that must interest you. 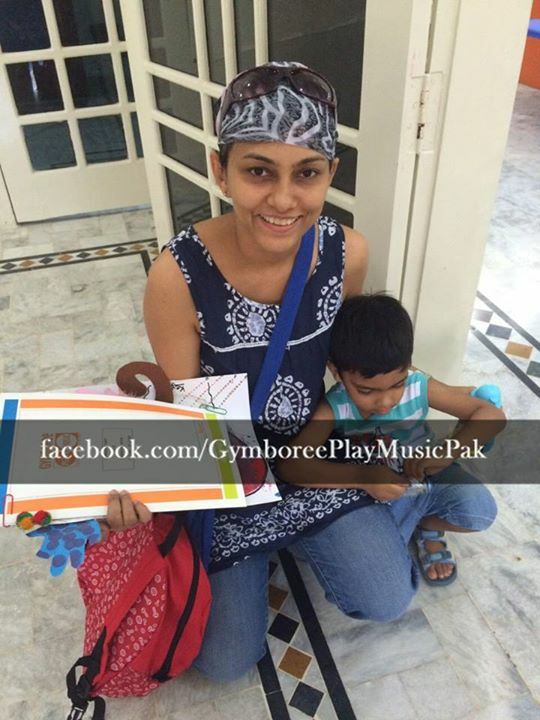 Gymboree Play and Music is an early childhood development program specially designed for the global leaders. 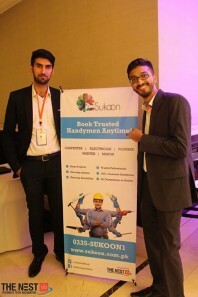 Beaconhouse offers age appropriate and research based programs that focus on the five developmental goals of each child, which are their physical, social, emotional, cognitive and fine motor skills. 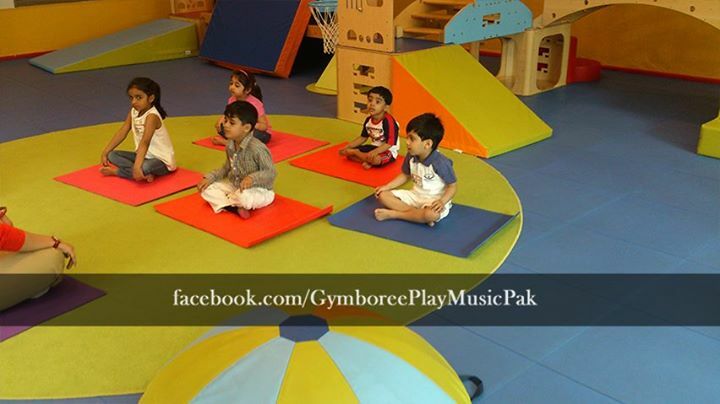 Gymboree provides a safe and healthy environment to all kids, unparalleled experiences that stretch mind, body and imagination that supports every facet of a child’s development. Our programs foster creativity and confidence in a child so he is better able to comprehend the challenges he is going to face in school and also later in life. 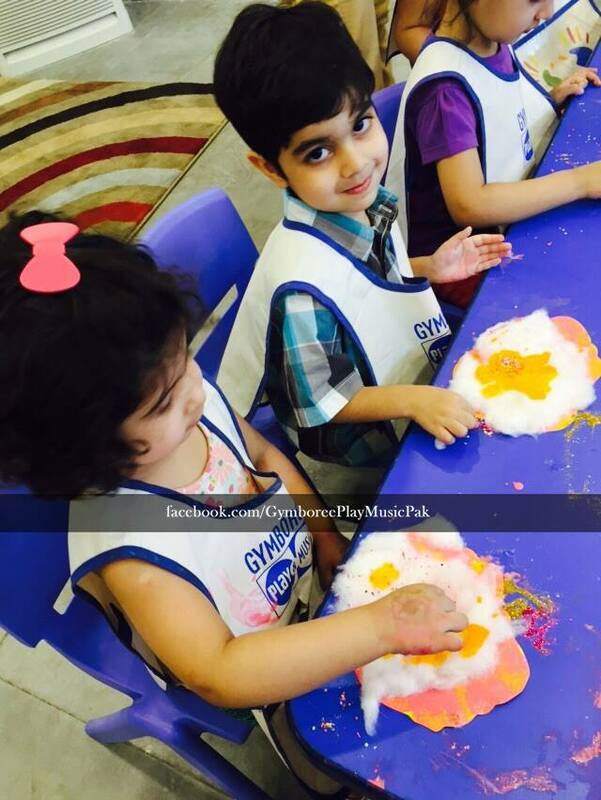 Gymboree also has parent child programs that help in the confidence building and self-expression of a child because we have this philosophy that parents are the first teachers of a child.